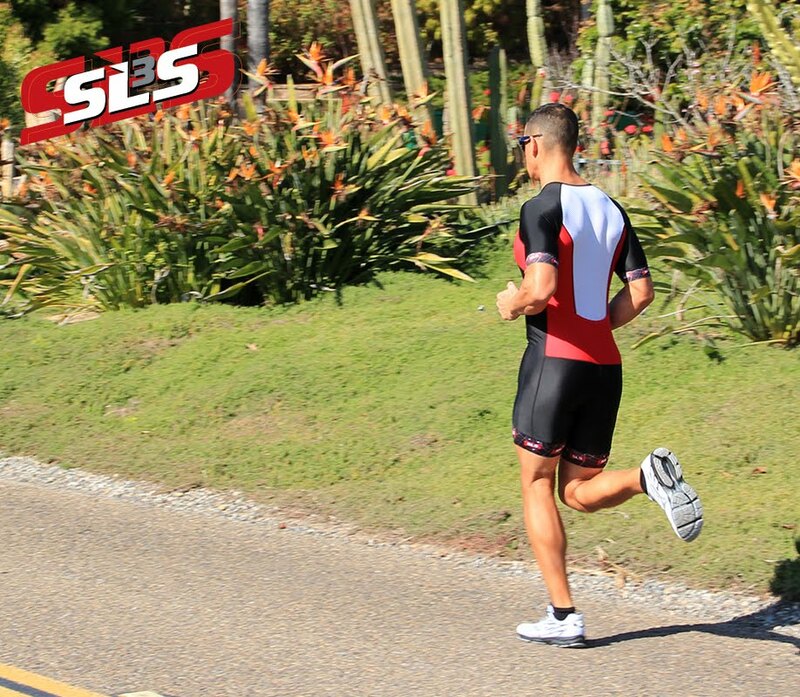 SLS3 athlete Petr Vabrousek placed 9th at Ironman Utah. " Cold water, hot air, hilly course. It was not easy, but another top 10. Probably secured my Kona slot already prior to Ironman Texas in 2 weeks." Petr is currently in 13th place at the Kona Pro ranking. Just one week after Ironman Utah he raced the czech Mamut Tour - a hilly 210 km cyling road race in Prerov, Czech republic. He finished an incredible 36th overall, 13 minutes down to the winner. "It was a great preparation between Ironman races in Utah and Texas." Next weekend Petr will be racing Ironman Texas in SLS3 triathlon shorts and compression socks- his 100th Ironman Distance race – "If I place in top 15, my Kona spot should be already secured!"